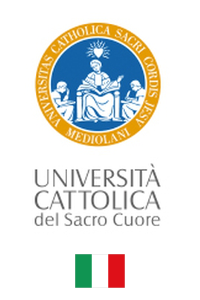 UniversitàCattolica del Sacro Cuore (UCSC) is the largest Italian free academic Institution, counting 5 seats, 12 faculties and more than 40 thousand students. The Faculty of Agriculture, now named Faculty of Agriculture, Food and Environment, has his seat in Piacenza, in Northern Italy. It is organised in 5 Institutes and 2 Departments, counts 72 Researchers on the permanent staff; it has a strong vocation on agricultural and food research. The Department of Sustainable Crop Production (DIPROVES) and the Institute of Food Science and Nutrition (ISAN) are involved in this project.